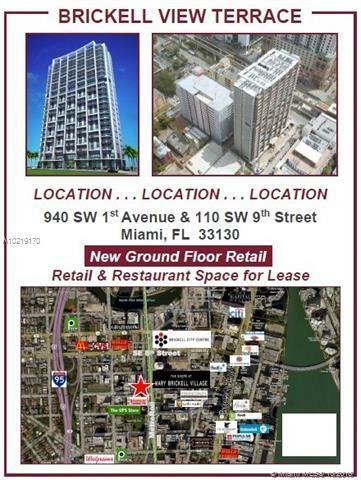 Brickell View Terrace offers new ground floor space suitable for retail or restaurant in a 23 story apartment building. 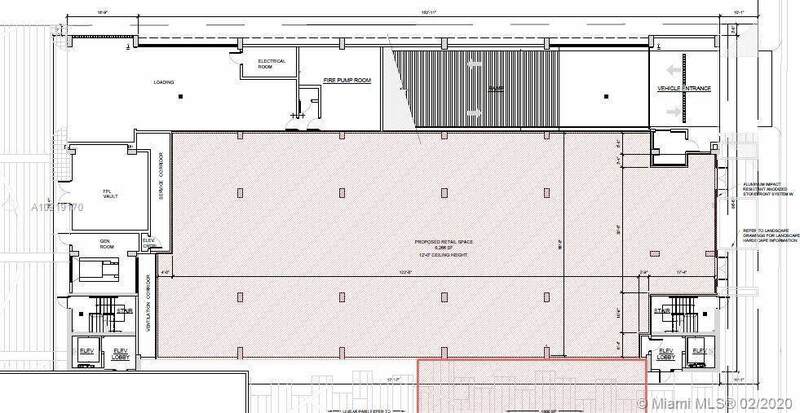 This 8,000 SF space can be divided. 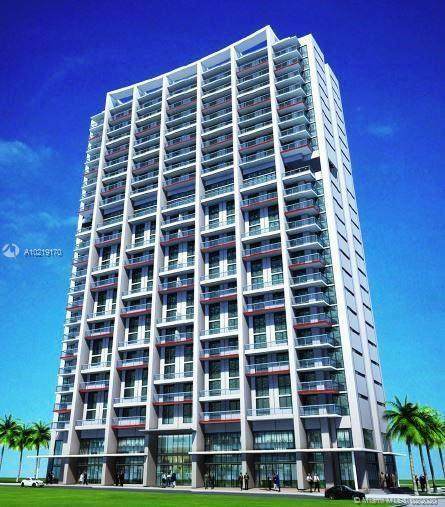 Located in vibrant Brickell corridor with booming daytime and nighttime populations. 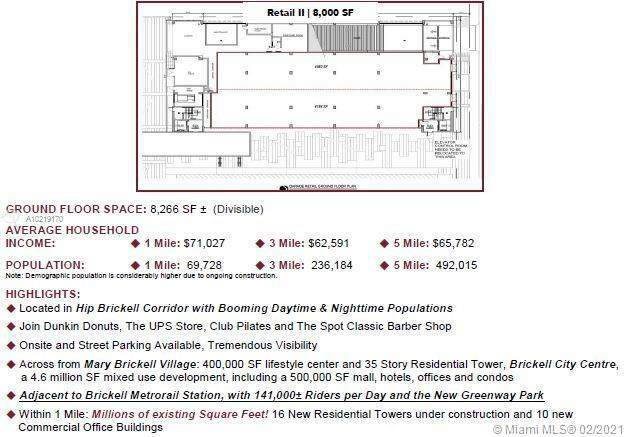 Across from Mary Brickell Village and new Brickell City Centre, a 4.6 million square foot mixed use development. Adjacent to Metrorail Station. Join Dunkin' Donuts, The UPS Store, The Spot Classic Barber Shop, and Club Pilates. Property Description 1st Floor Retail in Apt. Bldg. Listing courtesy of Investment Management Associates.